Open Box Education Centre is registered as an independent school with the DfE and provides a full time education programme for 14-16s, offering a range of GCSEs and other qualifications as an alternative to permanent exclusion. 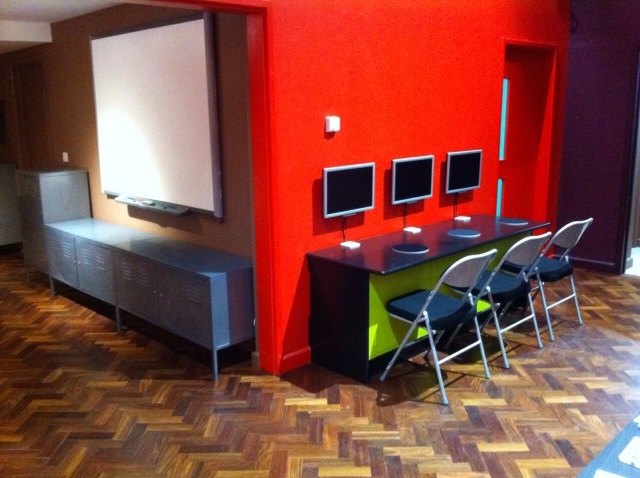 The Box and Open Box Education Centre are situated on St John's Road in Epping, next door to the library. You can contact us on 01992 577 300. 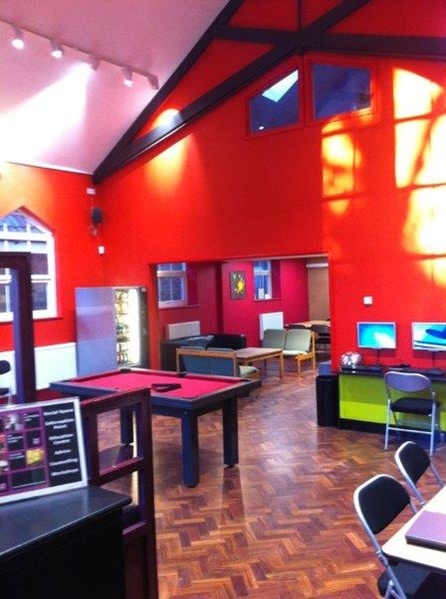 Drop-in social space for young people aged 11-16 during term-time. table-tennis, board games, DVDs, music, tea, coffee and chat. A small professional counselling service is available for young people aged 11-18 years. Referrals can be made by young people, parents, carers and professionals by contacting The Box on 01992 577300. Young people can receive help with applications to college and into employment by dropping in on Tuesdays between 3:15 and 4:45pm or call to make an appointment at another time. 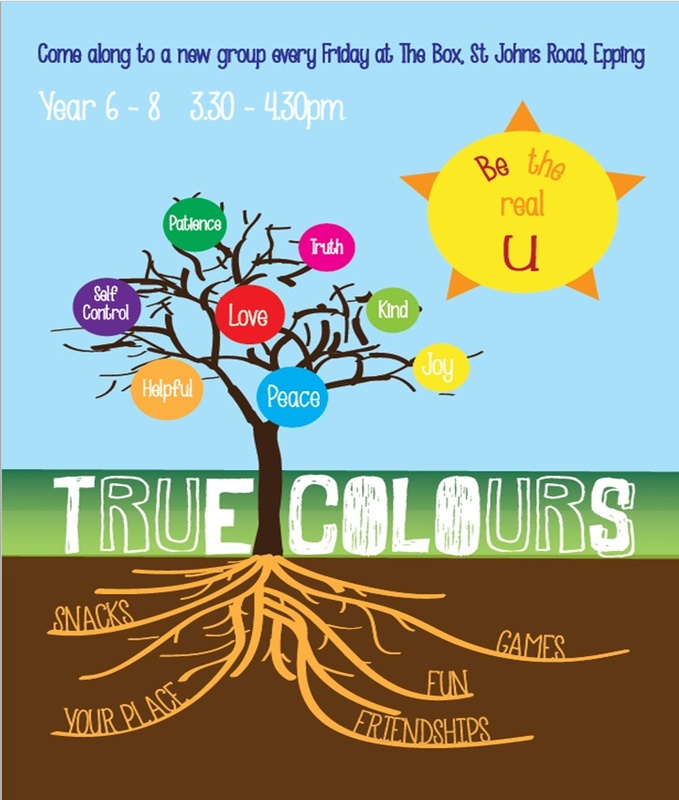 'True Colours' is for young people in Years 6, 7 & 8 to come and make friends, play games, have fun and discover how amazing you are. 'Second2None' is a social club for young adults aged 16-25 years with additional needs. Activities include board games, crafts, table-tennis, DVDs, food, internet access and help & support with job and college applications. EPYC is 'Epic'! This group is for any young people in Years 7-11 from the local churches, their friends or any young person who wants to find out more. The group meets fortnightly for games, activities, music and faith chat. You gave my son the biggest second chance in life, and thank God he took it. I never worked before I came to Open Box and I have turned over a new leaf and I'm now thinking about life more seriously. The Box has been funded by the generosity of the local community since it opened in 2005. Please help us to continue this vital work into the future. Please make a donation by clicking on the link above or by sending a cheque made payable to "The Box" to The Box, St John's Road, Epping, Essex, CM16 5DN.